Religion without God. 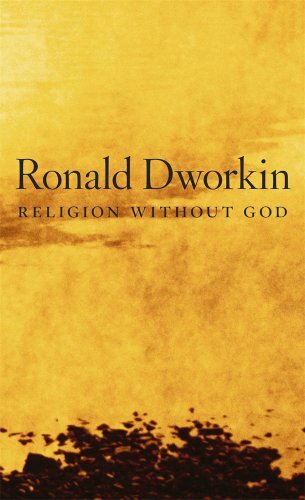 By Ronald Dworkin. （罗纳德·德沃金：《没有上帝的宗教》） Harvard University Press 2013. ISBN: 9780674726826, 0674726820. How Could Beauty Guide Research? But What Kind of Beauty Could This Be? Is There a Way the Universe Just Is? Is Religious Freedom Only about God? Is There Really a Right to Religious Freedom?